All our activities in and around the Harbour will be on display for the day. Vessels on show will include RIBs, the barge, Victorian Oysterboat Terror. Free short trips on our solar powered boat, Solar Heritage will be available, numbers are limited so be sure to pick up your ticket when you arrive. Families can learn about our native wildlife, join in with quizzes and knot tying and meet the Patrol and Ranger teams. Wildlife enthusiasts can chat with our knowledgeable experts and maybe spot a few birds. Water users can find out more about our mooring services, get advice from the Patrol team and take advantage of the flare amnesty* and lifejacket checks. The Pass Street Food Trailer will be at the event serving its range of quality fast food using fresh ingredients. 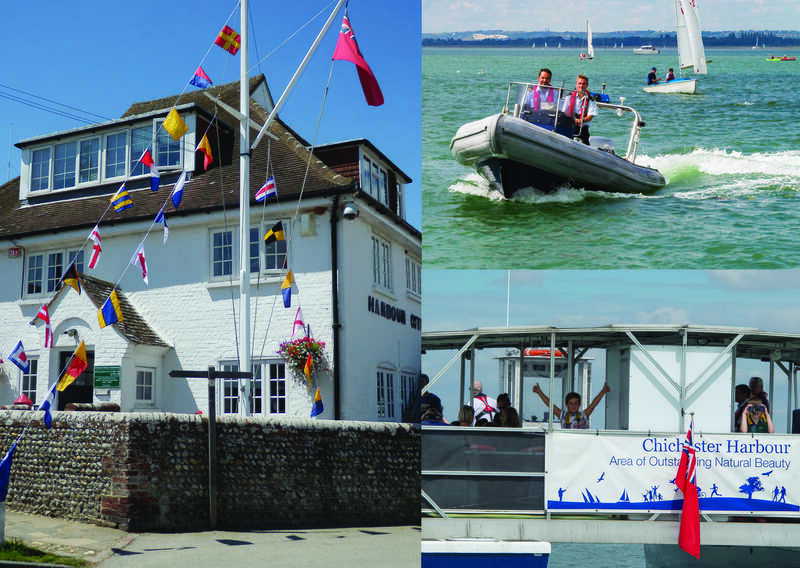 Meet: by the Harbour Office, Itchenor, PO20 7AW. Parking in Itchenor pay and display car park, parking charges apply. *Flare amnesty strictly 11am - 3pm, flares must be handed in person to Ramora staff who are responsible for their safe disposal.